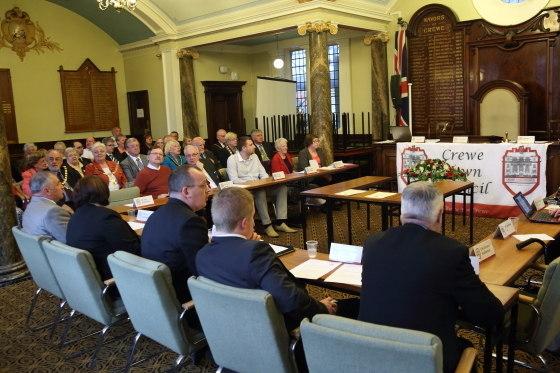 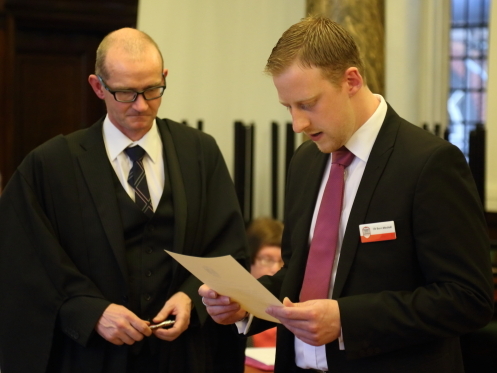 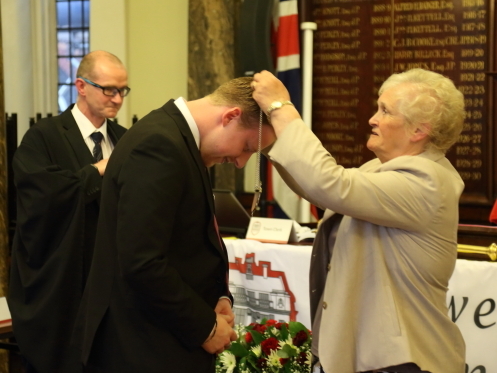 Simon J. NewburyPhotography had the great pleasure of being invited to photograph the Mayor Making Ceremony held at The Municipal Buildings in Crewe. 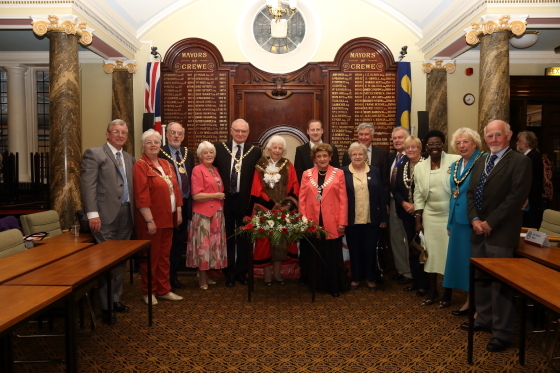 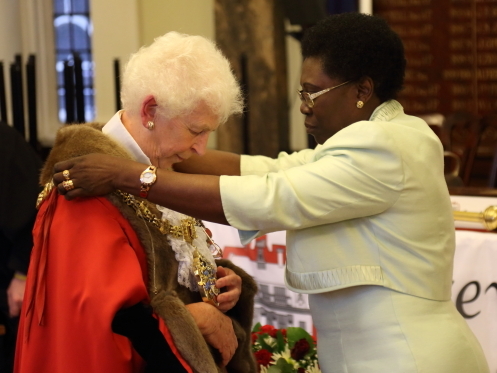 The annual ceremony sees the new Mayor and Deputy Mayor get sworn in as well as official thanks and tributes paid to the outgoing officials after a year of performing the civic role. 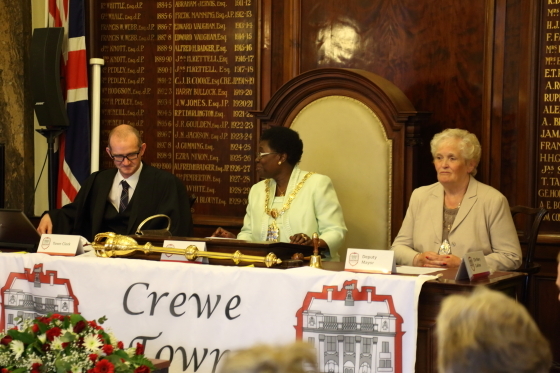 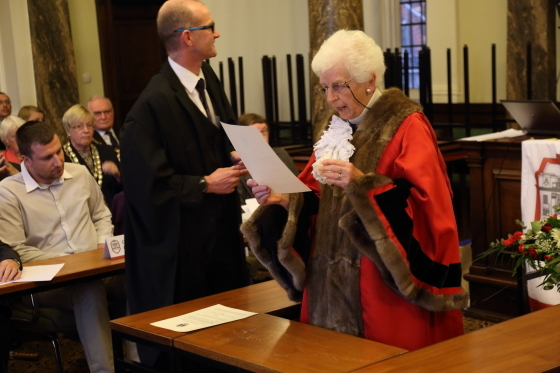 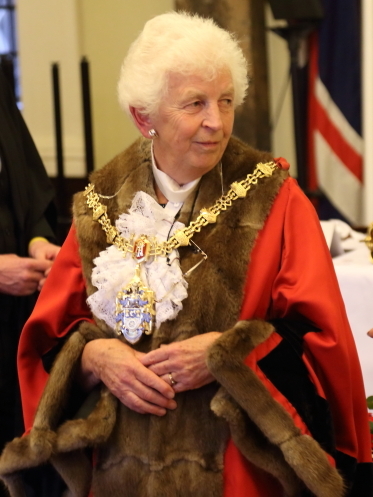 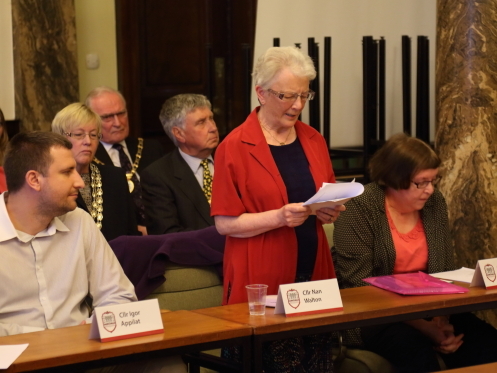 We would like to wish Cllr Pam Minshall a great year in office and also her grandson Cllr Benn Minshall as Deputy Mayor of Crewe. 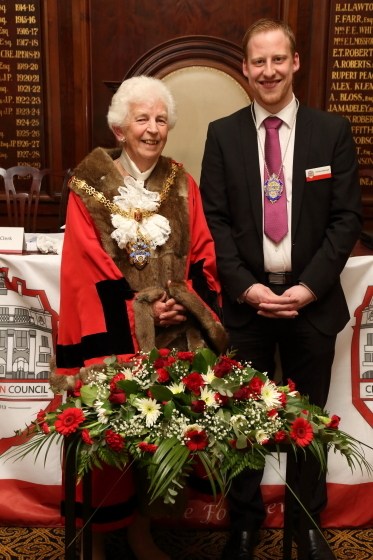 We look forward to being back at the Municipal Buildings very soon to make Mayor Portraits of Pam and Benn.